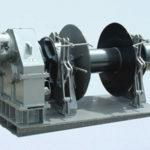 Anchor rope winch, known as the winch with rope that attaches an anchor to a boat, is widely used for anchoring of different shapes of boats. 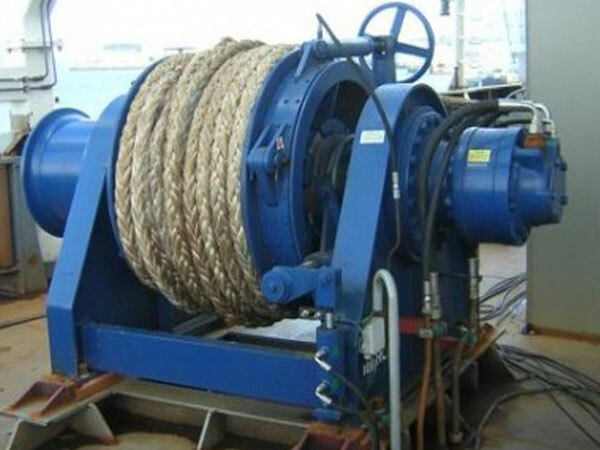 The marine anchor rope should meet the following requirements: high intensity, low density, medium elasticity, being easy to use, being able to bear corrosion and wear etc. 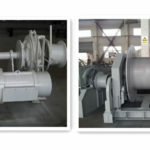 The two commonly used rope types are: fiber rope and wire rope, fiber rope includes nylon rope, polyproplyene rope, polyethylene rope, vi-nylon rope, anti-static electricity fiber rope and so on, and wire rope can be divided into stiff wire rope, semi-stiff wire rope and flexible wire rope. 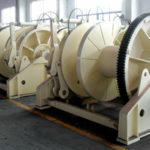 The rope diameter varies from φ 12mm to φ 120 mm. 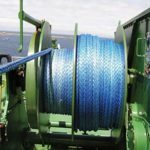 With different rope, the winches have different rated pulls and breaking force, and clients can choose the types of rope for the anchor winch according to their boats and working occasions and conditions. 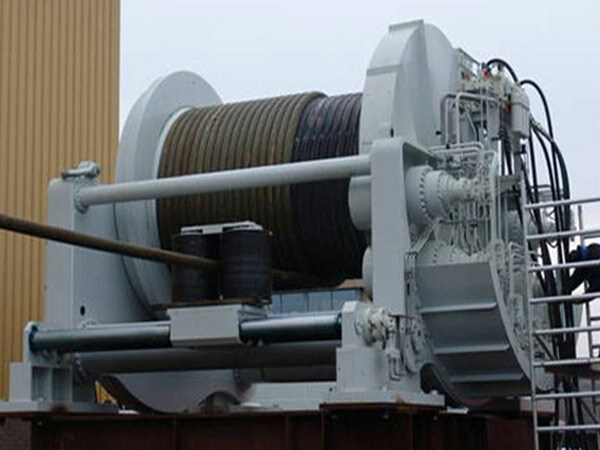 The anchor drum winds and stores the ropes in the process of anchoring operation. 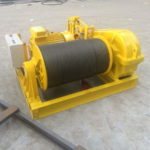 If you need anchor rope winch, just don’t hesitate to contact us, we have high-quality rope winches for marine anchoring, and we will offer you with anchor winch prices as you need. 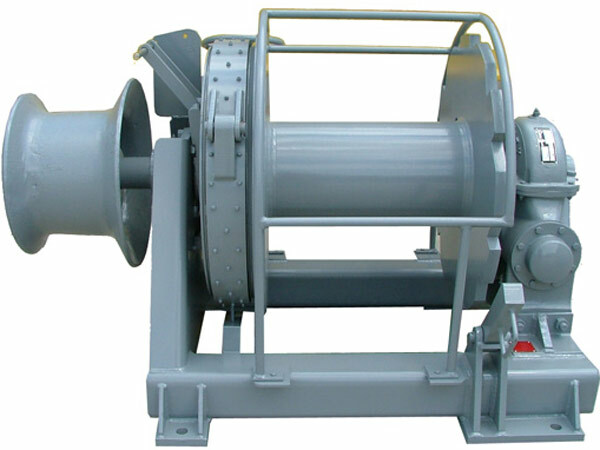 Ellsen Machinery Equipment Co., Ltd is very experienced in producing winches and serve customers well all the time. 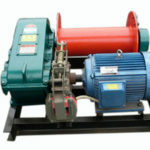 Choose the professional and leading winch supplier, and you will get the right and quality product as you expect. 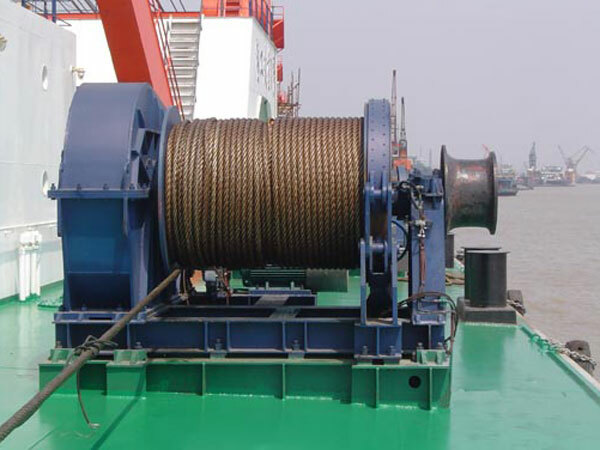 No matter what kind of anchor winches you want (including anchor rope winch and chain winch), you can just get the perfect one from us.